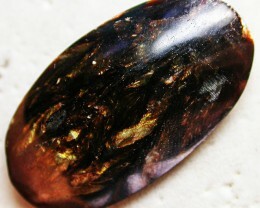 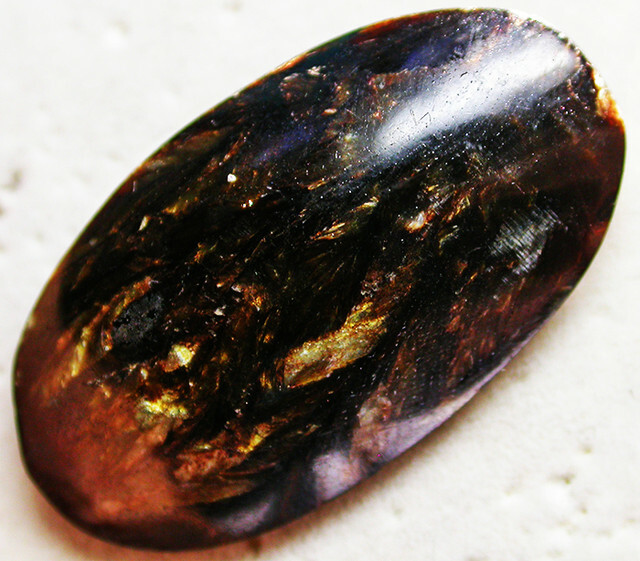 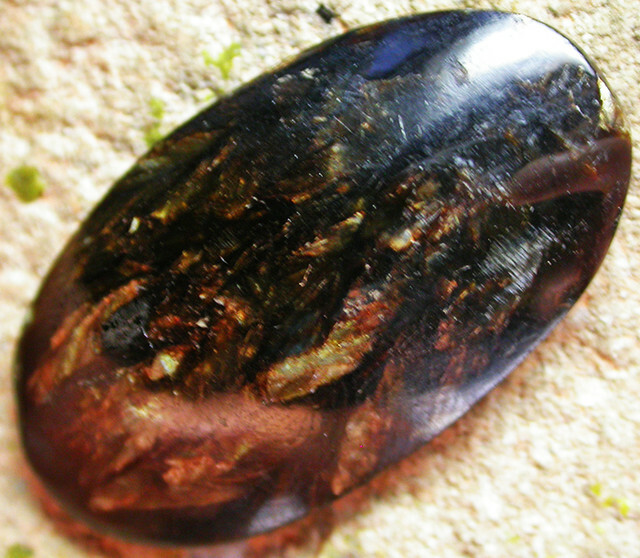 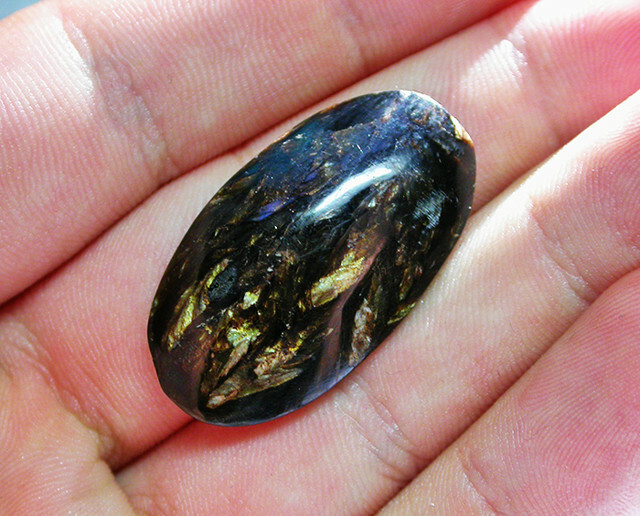 This is a well polished specimen from Russia showing geogeous feathery golden silver iridescence leafy patterns on a black brown base. 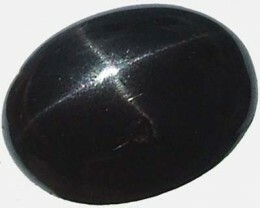 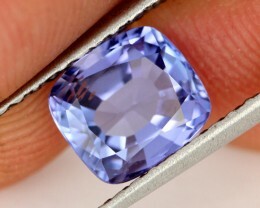 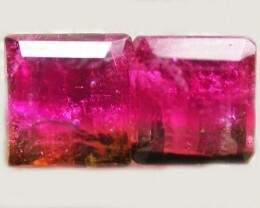 Seraphnite is the gem variety of Clinochlore which has silvery chatoyant fibres much like Charoite which is also from Russia. 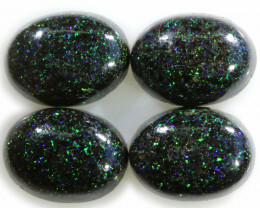 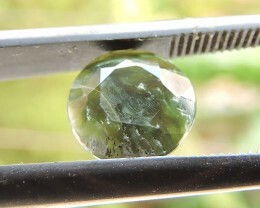 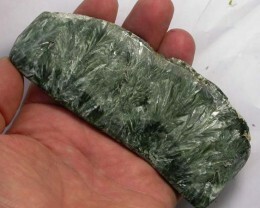 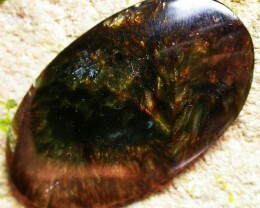 There is also a green Serphinite but this colour is more rarer. 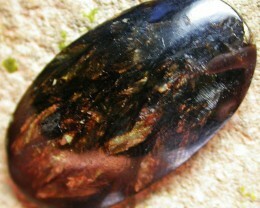 Please note that because the stone is well polished you can see light reflections in the photos. 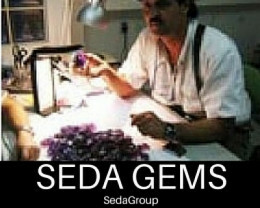 Accommodative seller, fast answers to the questions. 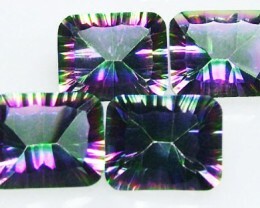 An efficient and pleasant seller. 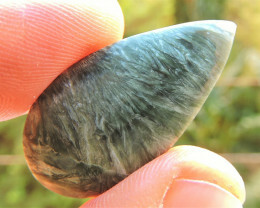 Nice stone, close look to the photographs presented.